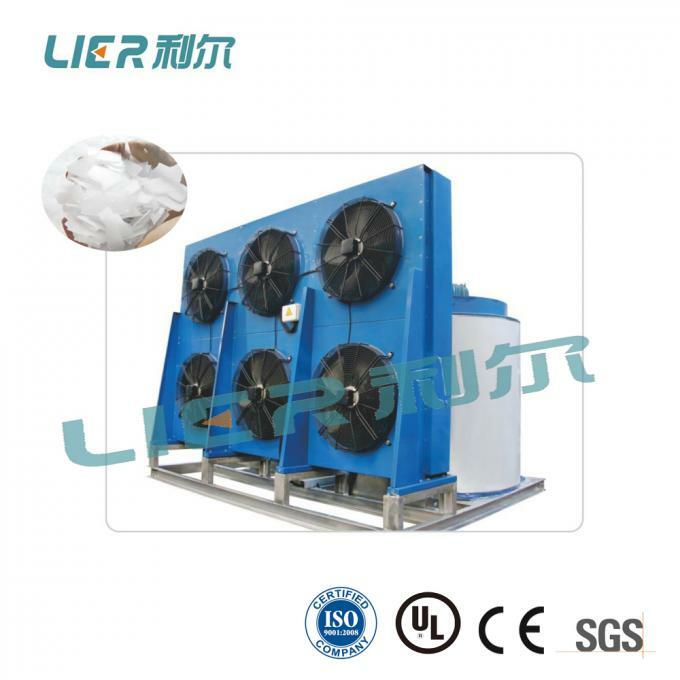 1.The acture ice capacity is subject to ambient and water inlet temperature. 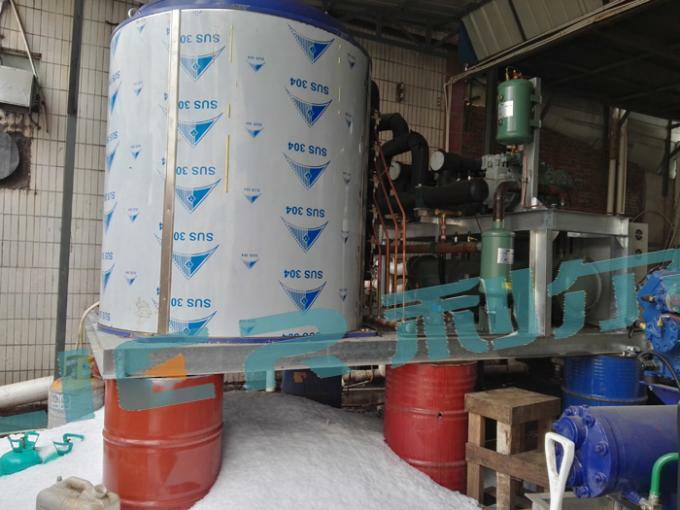 Higher temperature, less ice production. 3.Water supply: fresh water, ordinary tap water or groundwater is available. 4.Better to be placed indoor. 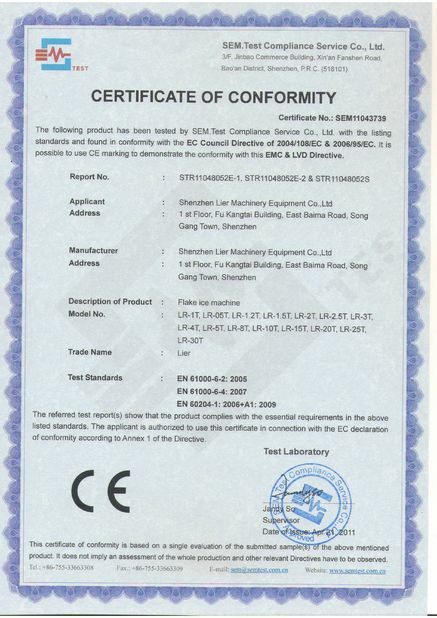 7.Standard operating conditions: ambient temperature 25°C, water inlet temperature 18-20°C. 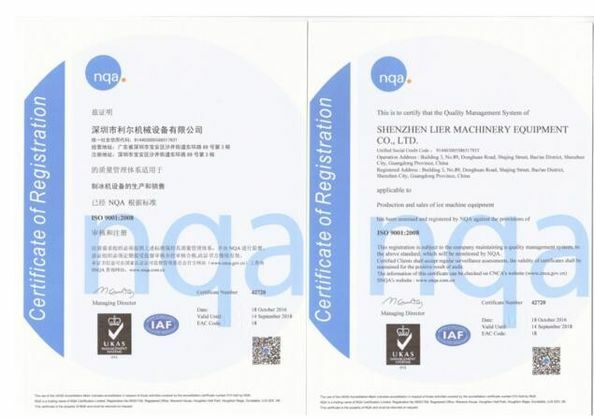 8.Using world-famous refrigerating accessories, like: American Copeland / Germany Bitzer, Denmakr Danfoss expansion valve, Korea PLC control, etc. 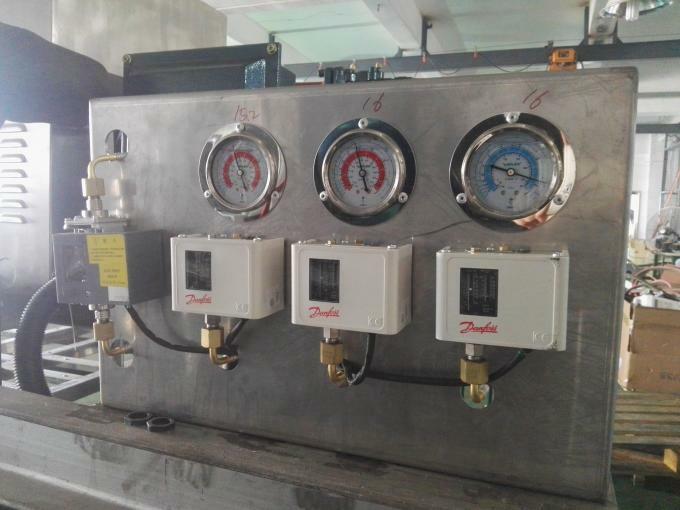 Bitzer/ GEA/ Copeland/ danfoss compressor, schneider switch,/ danfoss expansion valve for accurate gas flow control, / LS electric controller. Lier flake ice machien have good cooperator with many countries and regions as South America, South /EAST Asia, Middle east, Europe, etc.